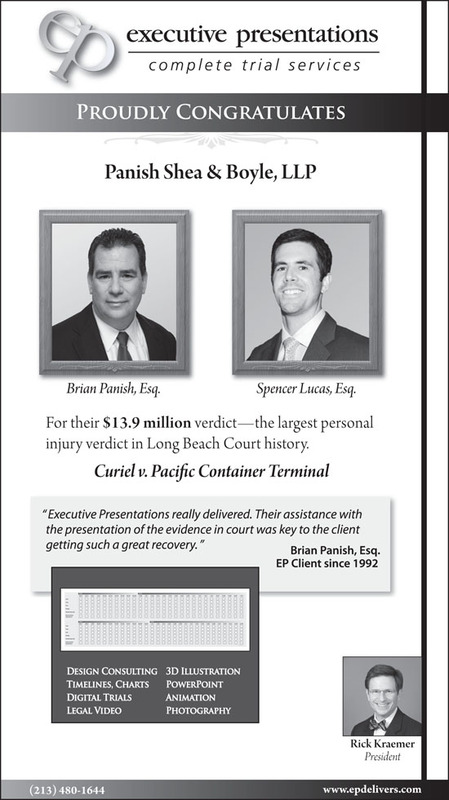 This advertisement appeared in the April 20, 2012 issue of Los Angeles Daily Journal. 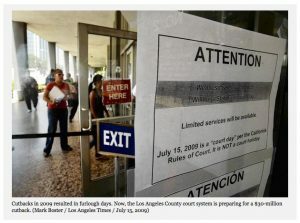 The Los Angeles Times reports today that the Los Angeles County Court System is facing a $30 million budget cut that over the coming months will result in layoffs, courtroom closings and the shutdown of a juvenile court program. The latest reductions will shutter 56 courtrooms and eliminate 350 employees, and follow an initial $70 million already slashed from the budget this fiscal year. 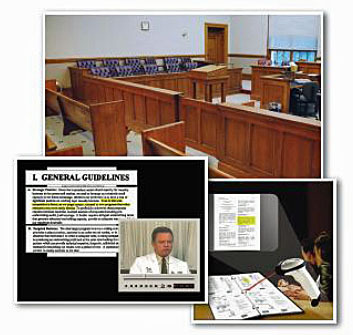 Court reporters will no longer be provided for civil trials and the courts will pare back their use in motions hearings, meaning litigants will have to hire their own transcribers if they want to record testimony. The cuts comes as California’s judicial budget, which has been pared back in recent years as the state struggled economically, faces the potential loss of tens of millions of dollars in 2013 if a tax measure on the November ballot fails. 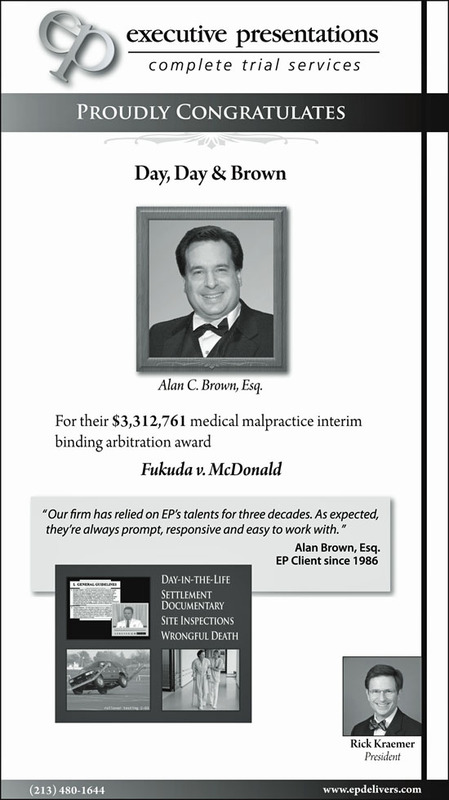 This advertisement appeared in the April 13, 2012 issue of Los Angeles Daily Journal. 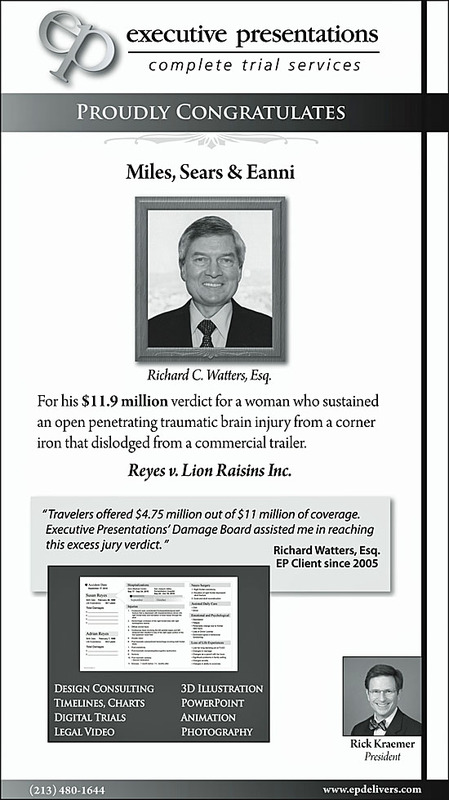 This advertisement appeared in the March 30, 2012 issue of Los Angeles Daily Journal. back link check . Note: “Around The Blawgs” spotlights noteworthy posts from among the The ABA Journal’s “Blawg 100.” Wall Street Journal Law Blog When Your Professor Doesn’t Make You Buy The Whole Book From The Sidebar Legislating Transparency & The Supreme Court’s Reluctance to Televise Oral Arguments Small Firm Innovation The App Missing from your Practice Virtual Law Practice Release of iPad App for Virtual Practice D.A. 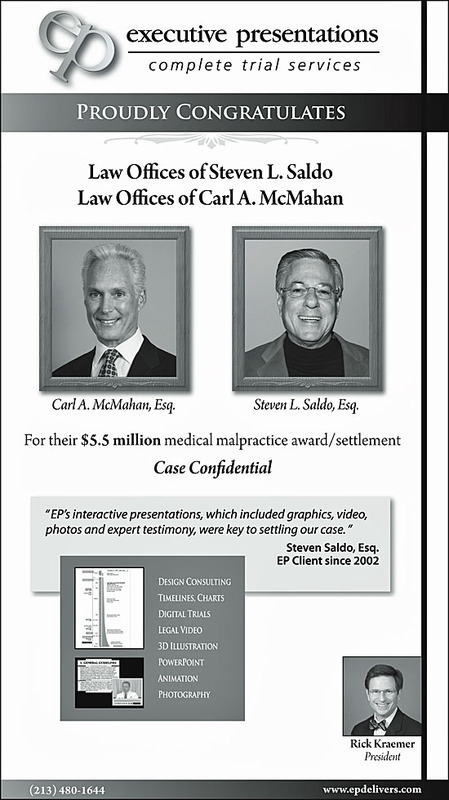 Confidential I’ve Loved You For A Thousand Years SLAW The Cloud Descends On ABA Techshow 2012 Robert Ambrogi’s Lawsites More News From MyCase: A Built-In Word Processor Ride The Lightning Law Enforcement Routinely Tracks Cell Phones web security web security . 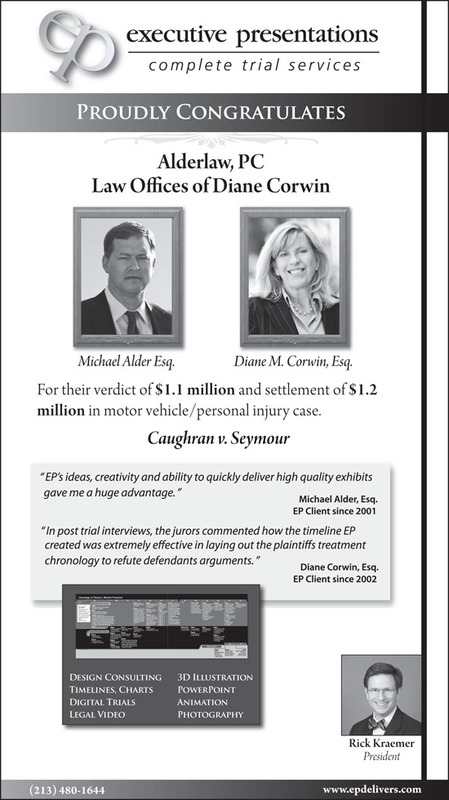 This advertisement appeared in the March 30, 2012 issue of Los Angeles Daily Journal. ip address websites server address . 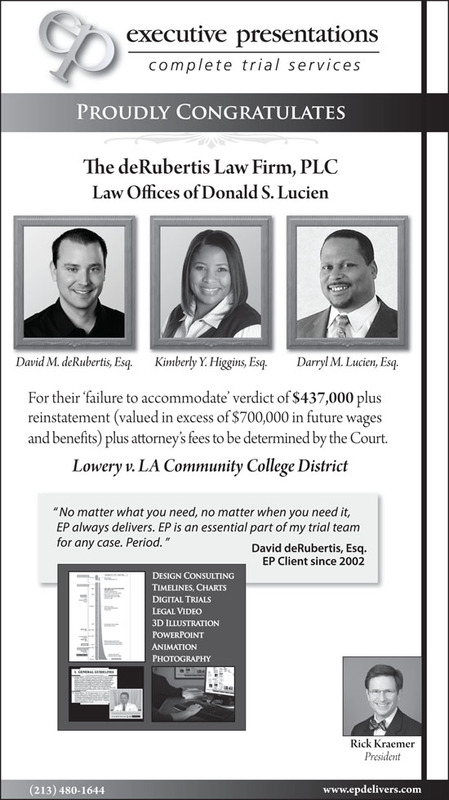 This advertisement appeared in the March 23, 2012 issue of Los Angeles Daily Journal. server hosting info . Blatnicovite .